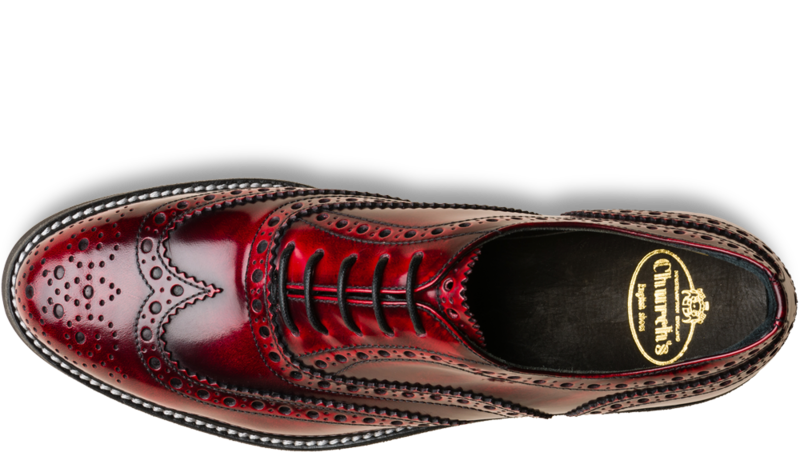 In my second installment of posts celebrating the best of British, today I am looking at brogues that are made in the UK. 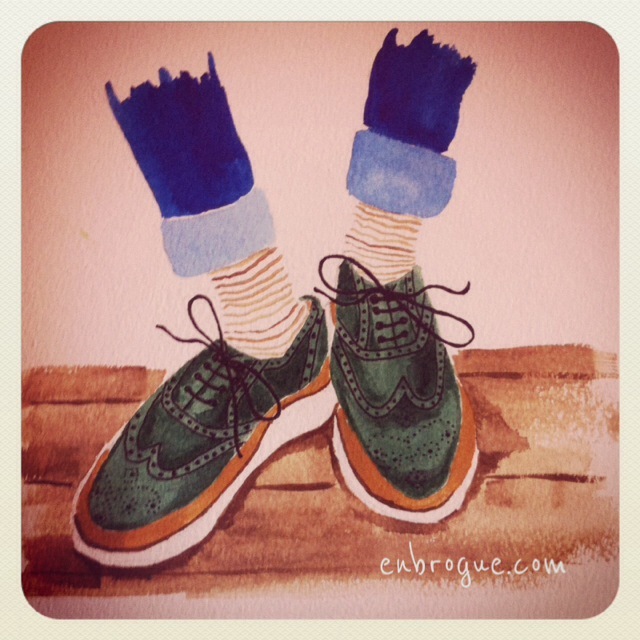 Brogues are such a traditional shoe, you’d expect companies to still be making them here in their droves, and while there are plenty of menswear brands that manufacture their shoes in this country (mostly in Northampton, the capital of shoe-making), women’s British brogues are a little harder to come by. 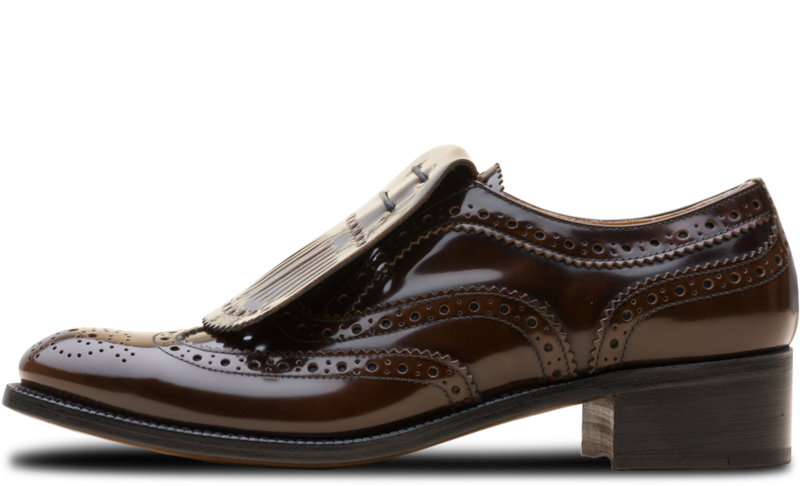 Church’s shoes are steeped in history, with the family’s cordwaining skills dating back as far as 1675. The first Church’s factory was opened in Northampton in 1873 and shoes are still made in the town to this day. It’s known for its mens’ shoes but has a fabulous collection of womenswear too. 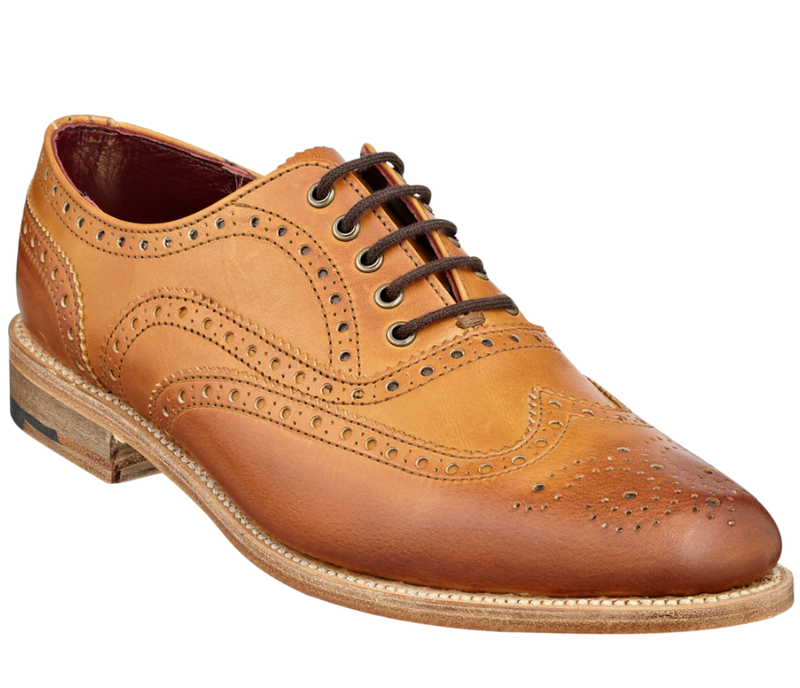 These shoes don’t come cheap at £270 for a standard pair of brogues, but what do you expect to pay for a pair of hand-made shoes? This is quality for those who wish to shun fast fashion and want to invest in a pair of shoes that could potentially last them decades. While Grenson doesn’t make all of its shoes in the UK, you can guarantee that everything in its G:Lab range is produced in Britain (in fact, in another Northampton factory. I think I should move there!). 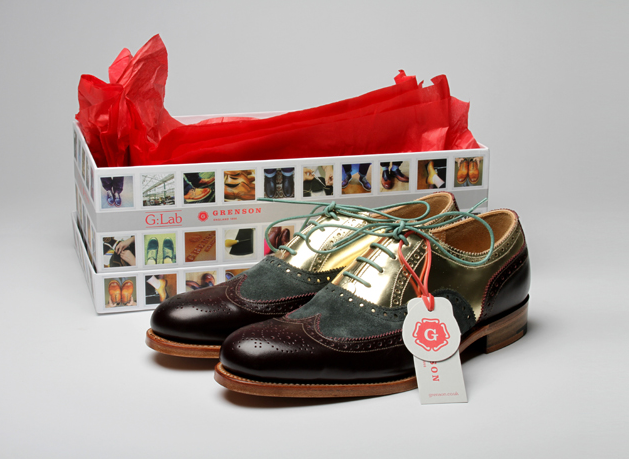 G:Lab is the brand’s special range of collaborations, and also its regular pop-up store in Liberty where you can go and design your own bespoke pair. It’s a brilliant service, allowing you to choose different leathers and soles and even to personalise them with a message inside the shoe if you are buying them as a gift. It’s currently in store at Liberty until November 3rd. If you’re looking for something a little cheaper than Church’s and Grenson, you can head to some high street favourites for a pair of locally made brogues. John Lewis has continued its Made in England range this season, while Marks & Spencer has now introduced a Best of British collection (neither of which are limited to just shoes). I think this is a great sign, as it shows that not only are brands interested in supporting British manufacturing, but consumers are too.